Visit Save the Arctic’s website for more information. 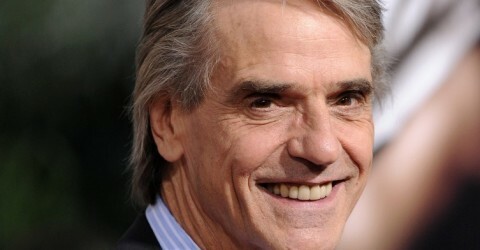 Jeremy Irons is one of sixty high profile celebrities who have joined Greenpeace’s campaign to Save the Arctic. Right now, their photos are on display on the London Underground. Click here to see the other celebrity photos. The photos – shot by world renowned celebrity photographer Andy Gotts MBE – see them wearing original t-shirts designed fashion icon Vivienne Westwood. 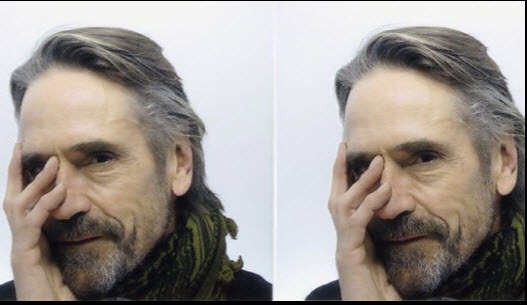 Jeremy Irons models the Save The Arctic t-shirt designed by fashion icon and activist Dame Vivienne Westwood during a photoshoot with celebrity photographer Andy Gotts MBE.